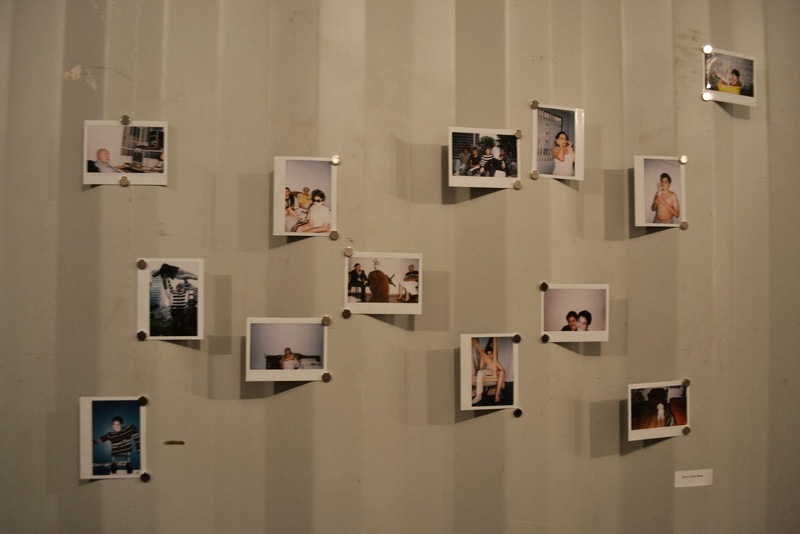 I had full intention of posting these pictures the day I took them. 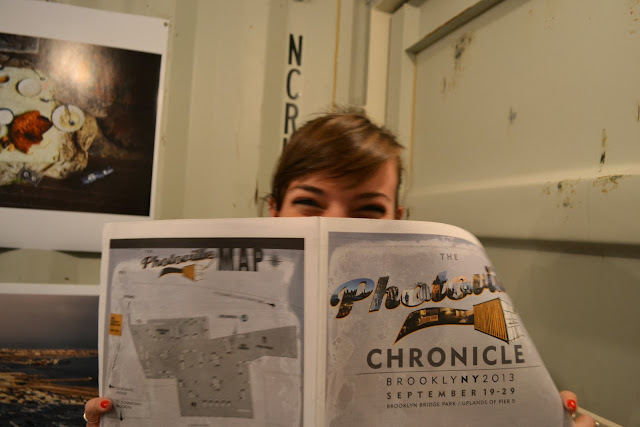 Now nearly two weeks later I am finally getting around to it. 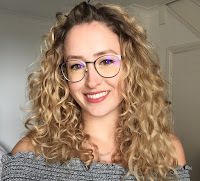 I can't begin to explain how busy and constantly tired I am at the moment! 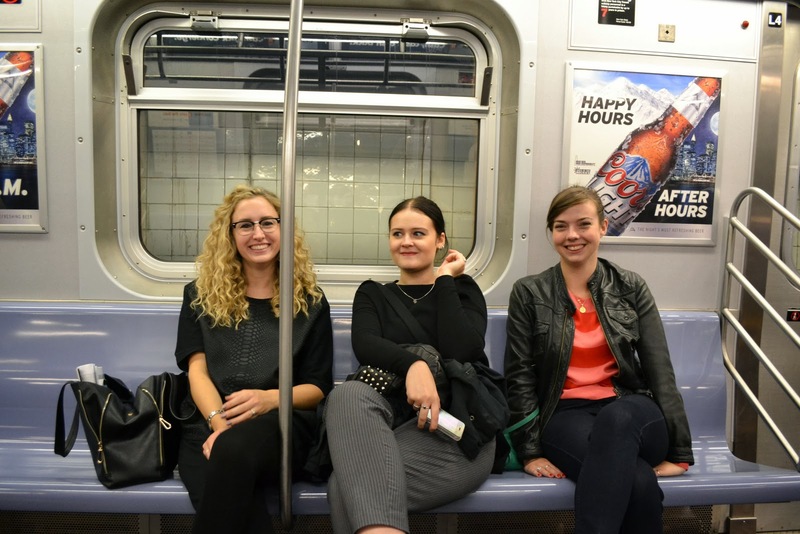 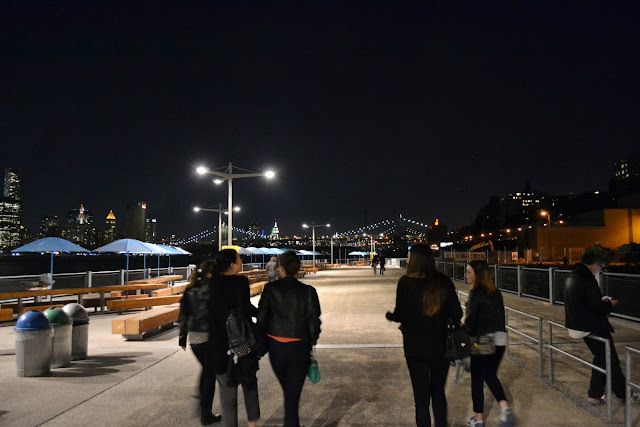 Blogging has taken a serious backseat, interning and being in New York is exhausting and overwhelming but I am loving it and loving being here. 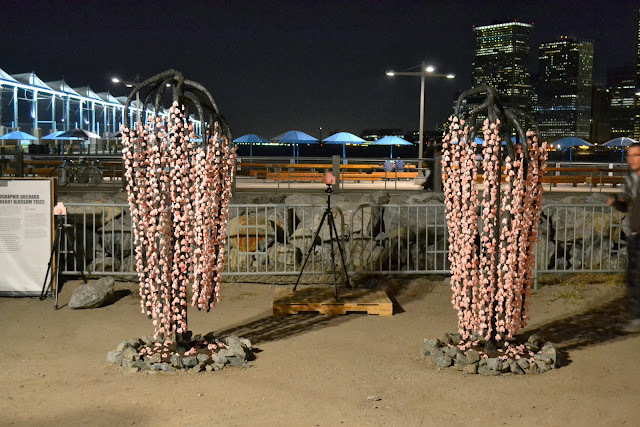 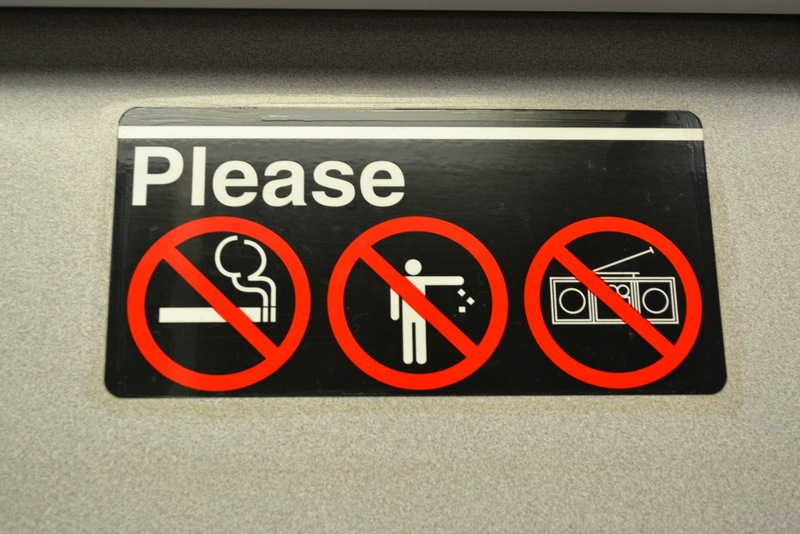 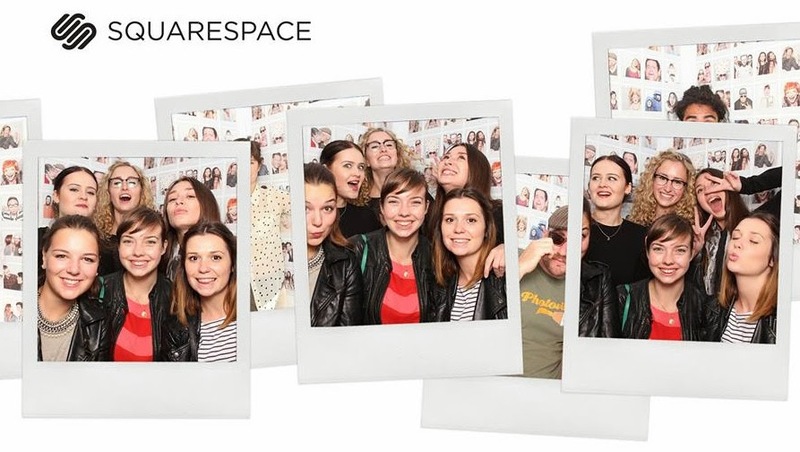 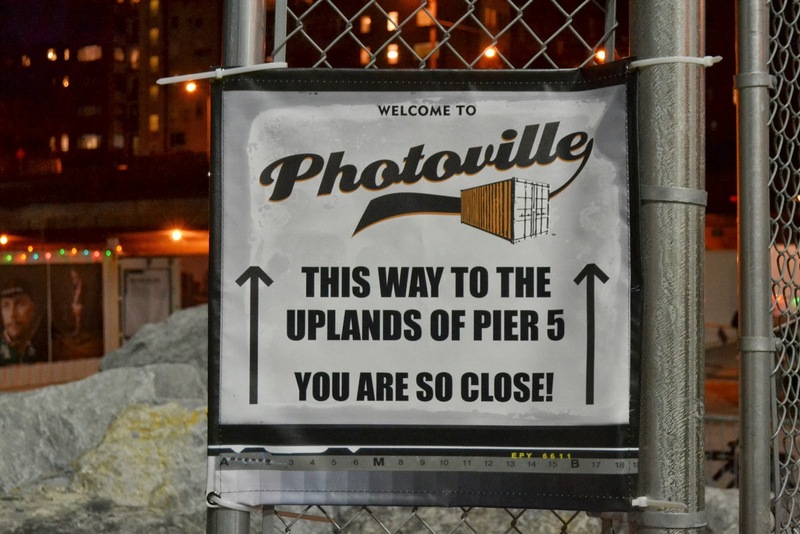 In a bid to do something interesting and best of all free, a few of my friends and I headed to Photoville. 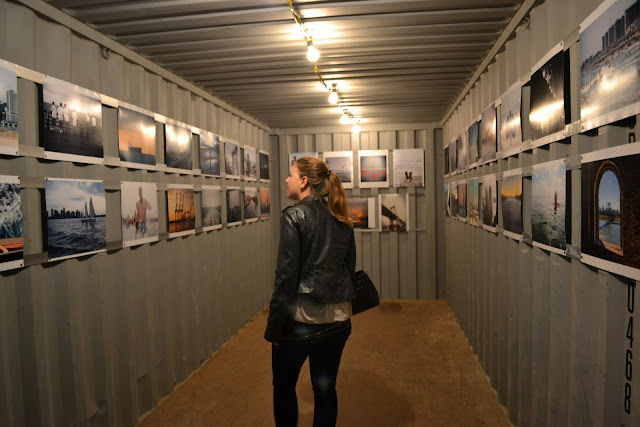 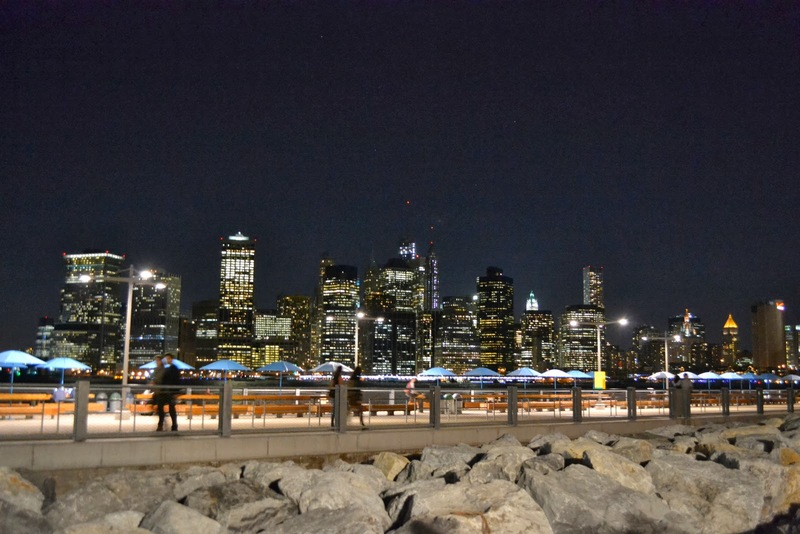 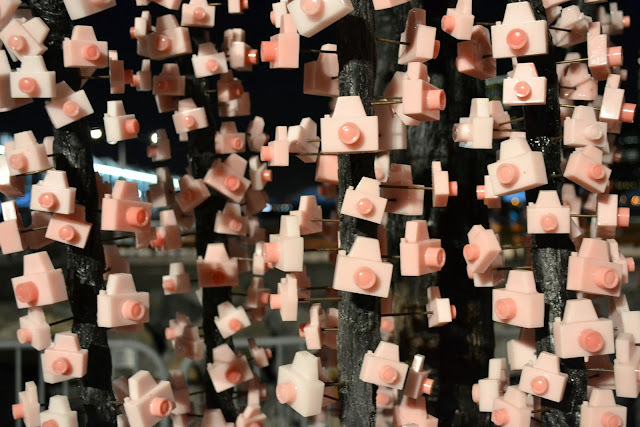 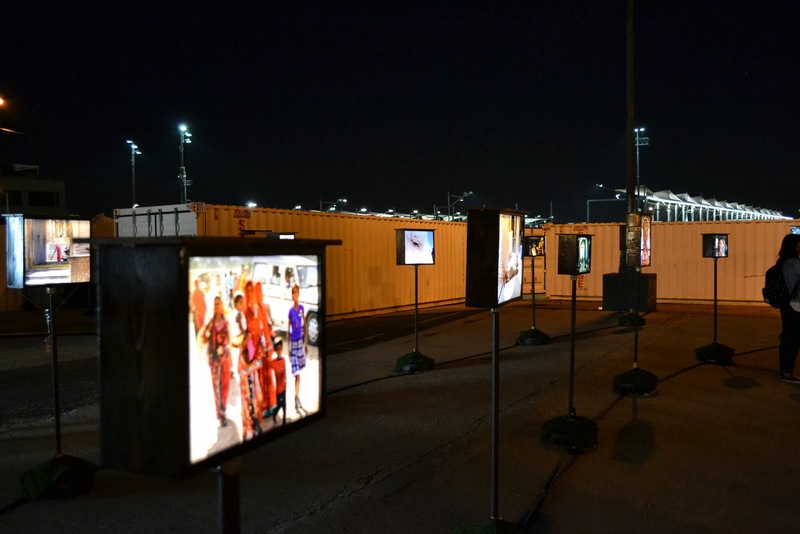 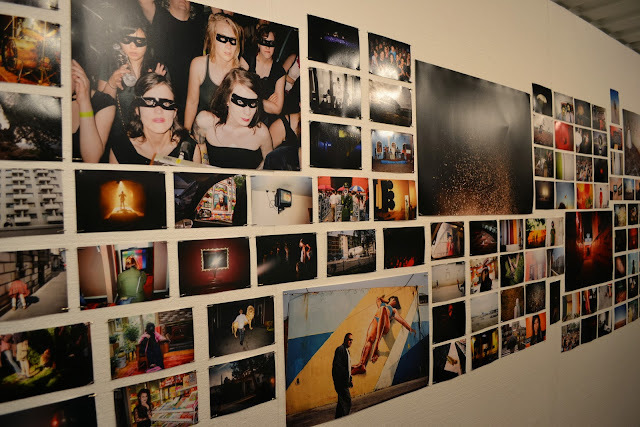 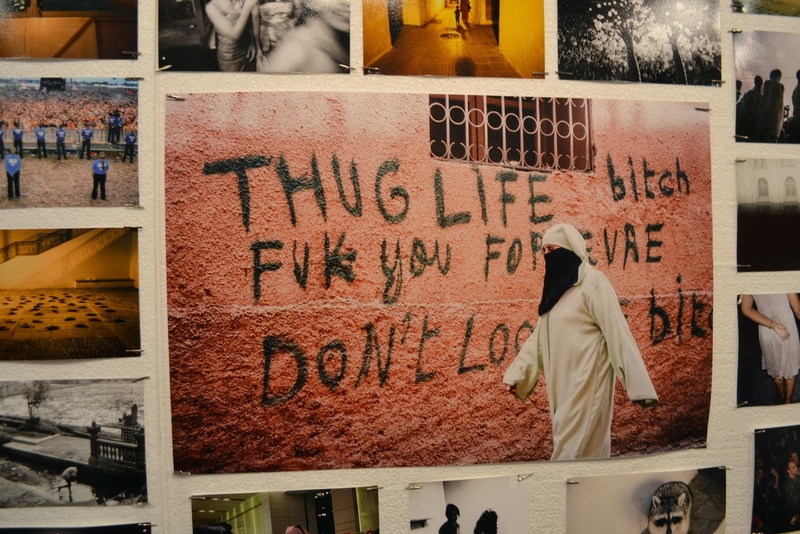 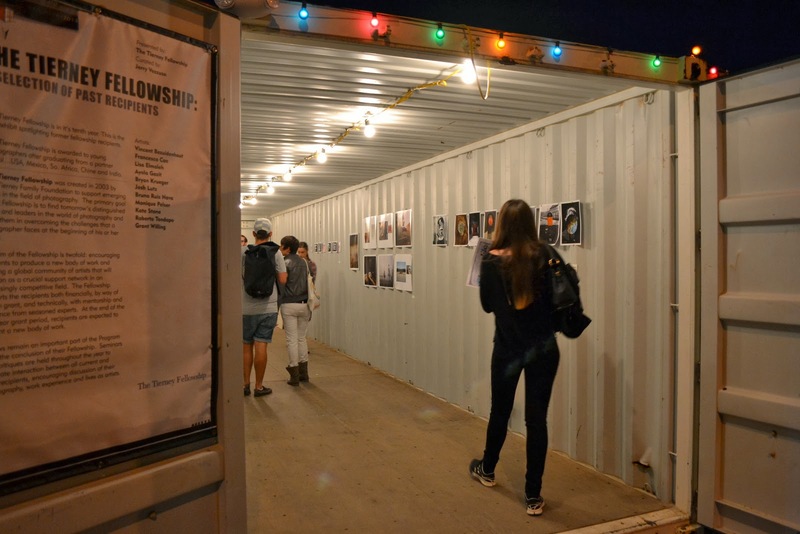 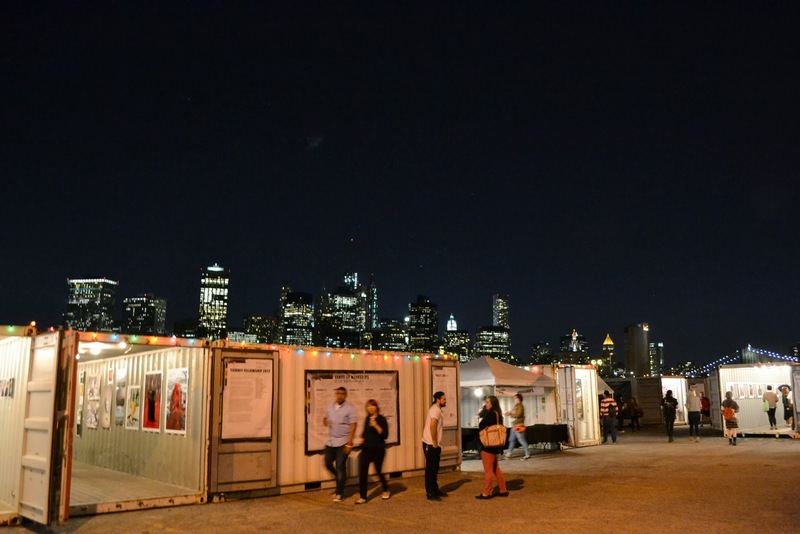 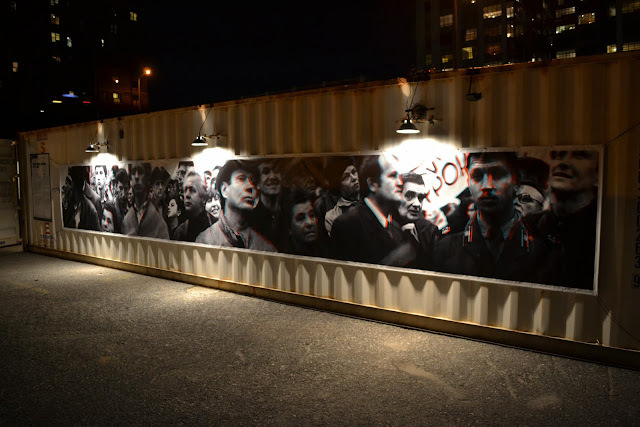 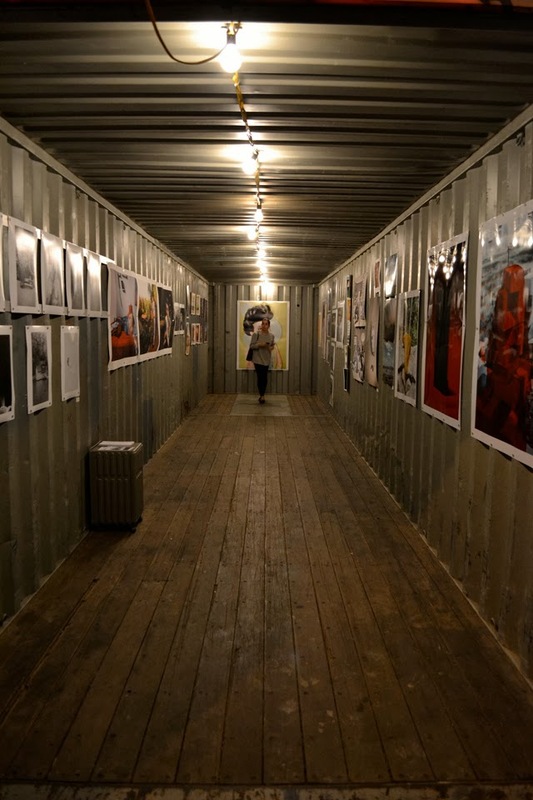 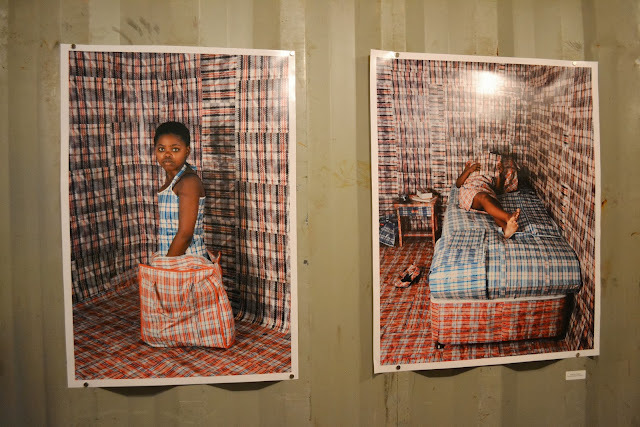 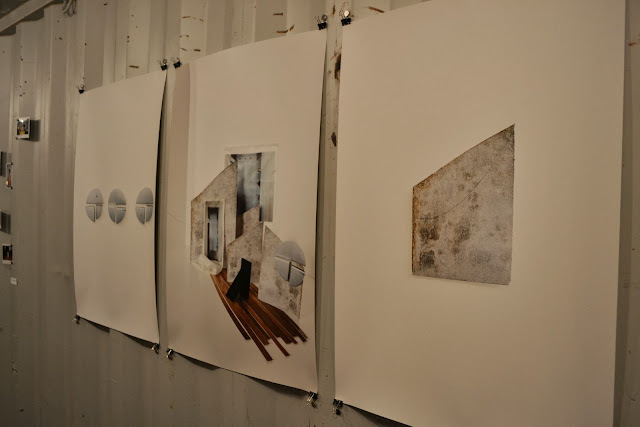 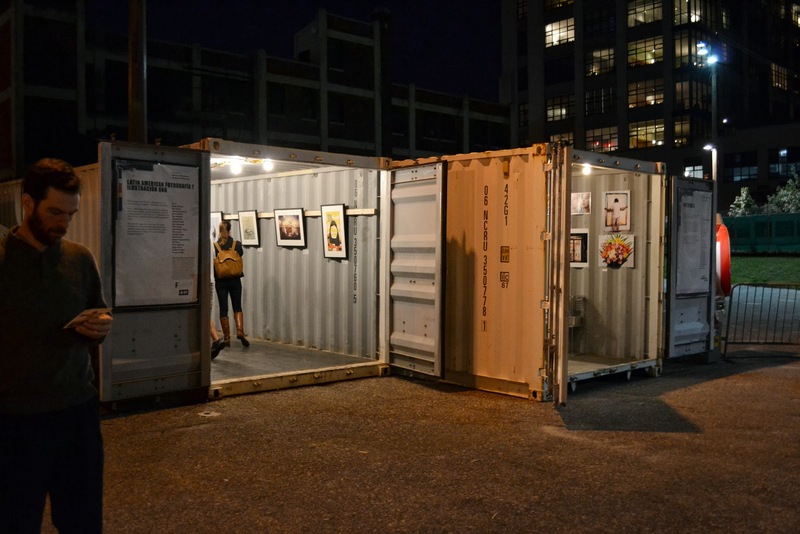 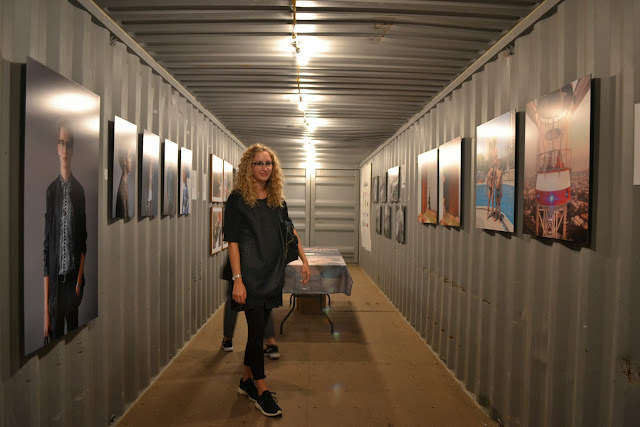 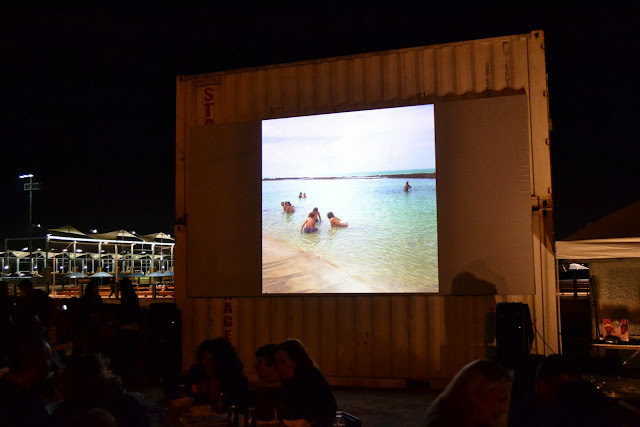 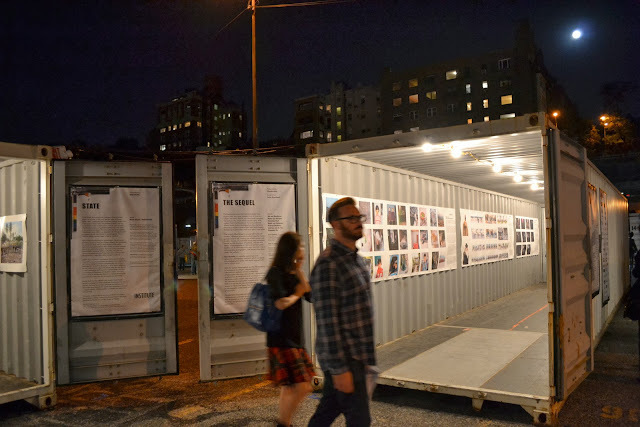 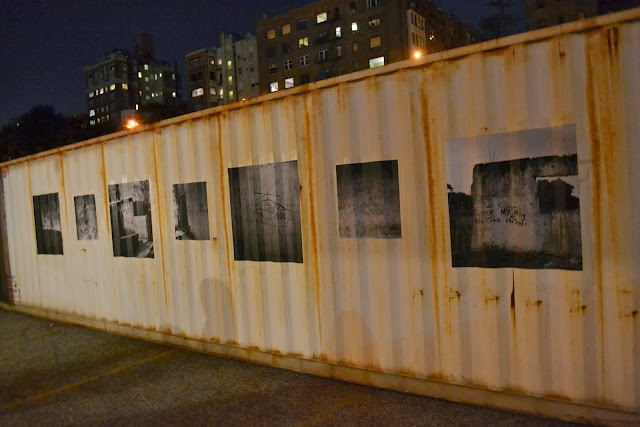 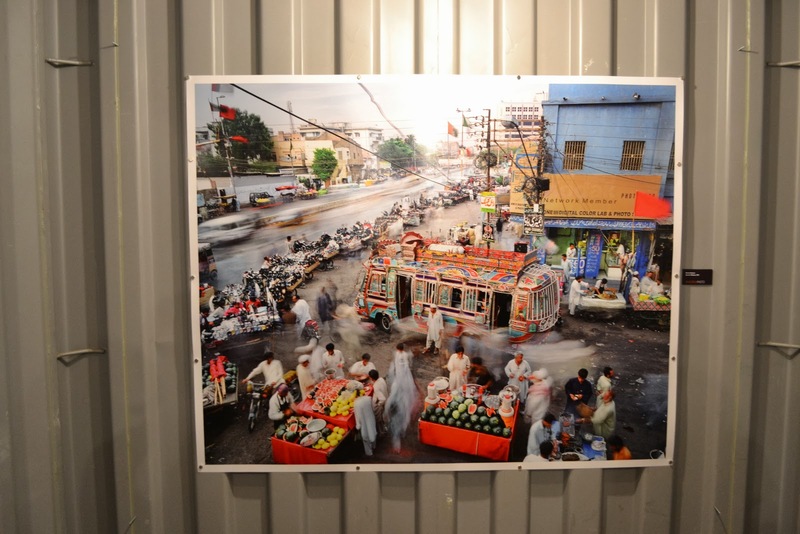 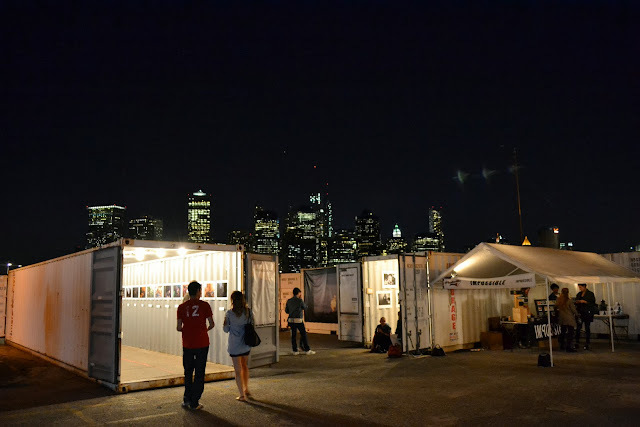 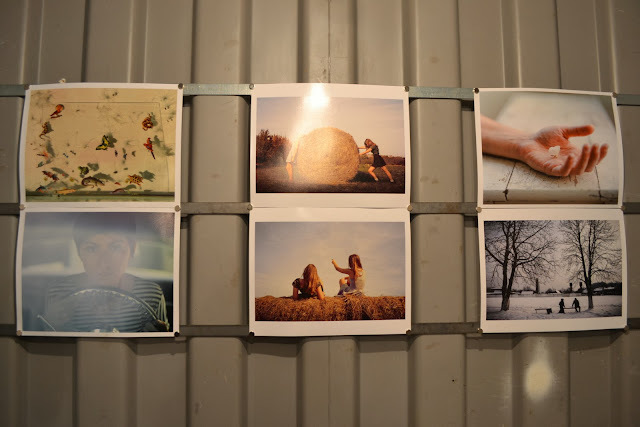 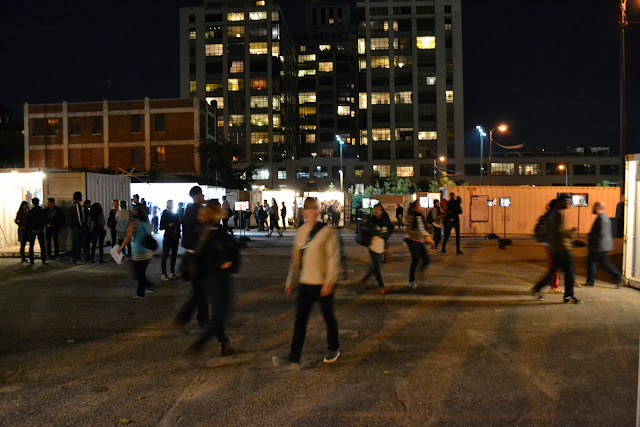 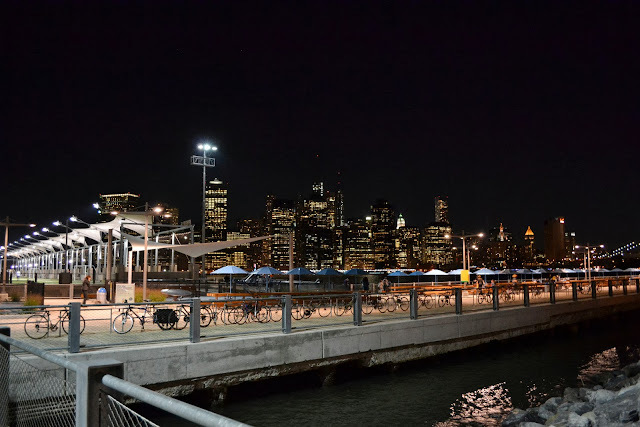 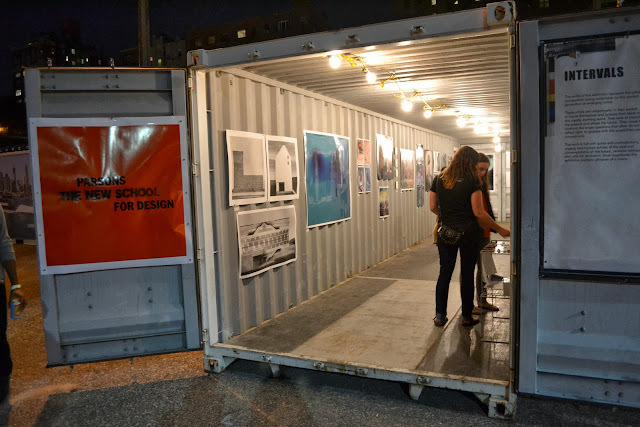 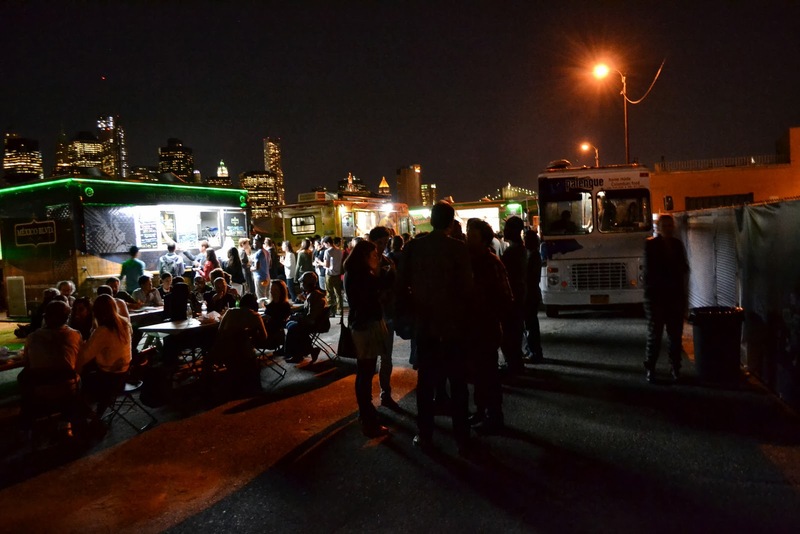 A pop up photography exhibition housed in shipping containers at Pier 5 in Brooklyn. 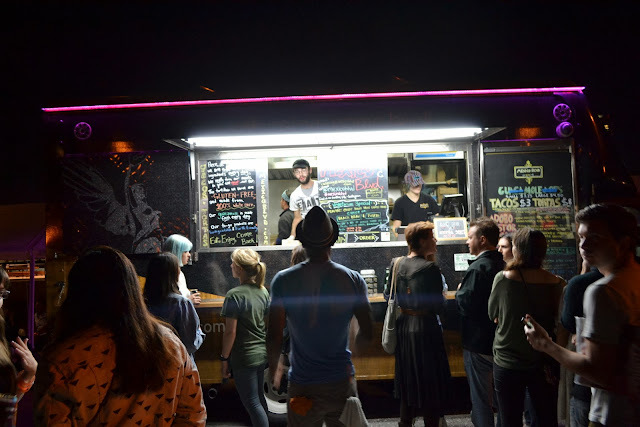 It was seriously good. 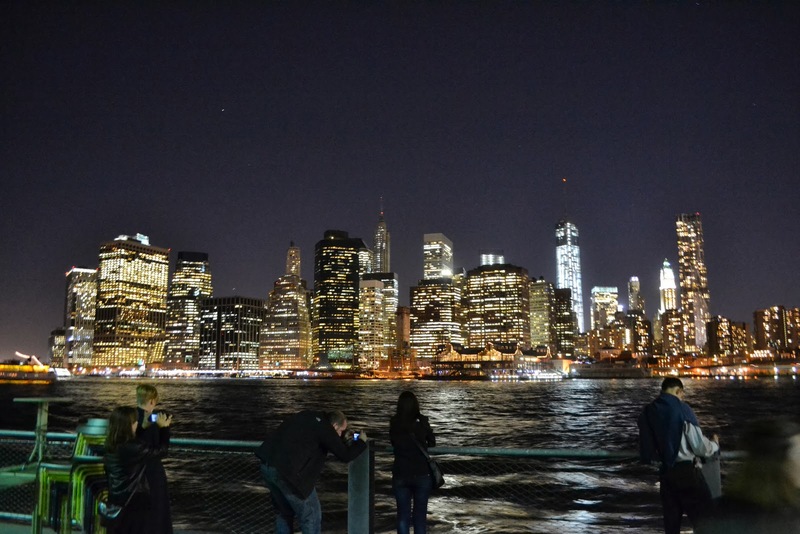 The photographs where amazing and the atmosphere combined with the view was just something else. 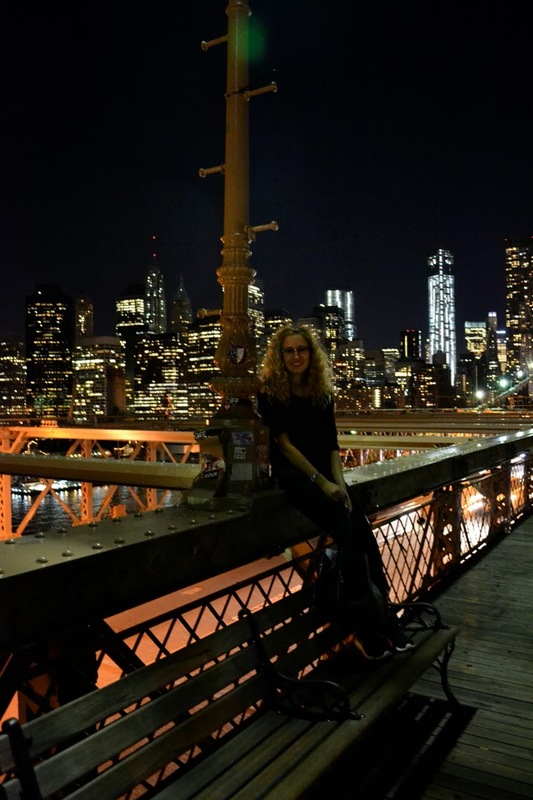 Seeing the Manhattan skyline illuminated at night seriously takes my breath away, cheesy as it sounds I still can't believe I am here. It feels like someone is going to tell me I have to go home any day now! Not that I am here for another 6 months. 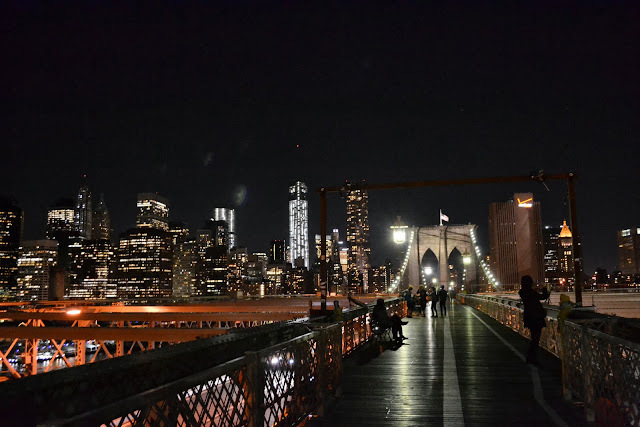 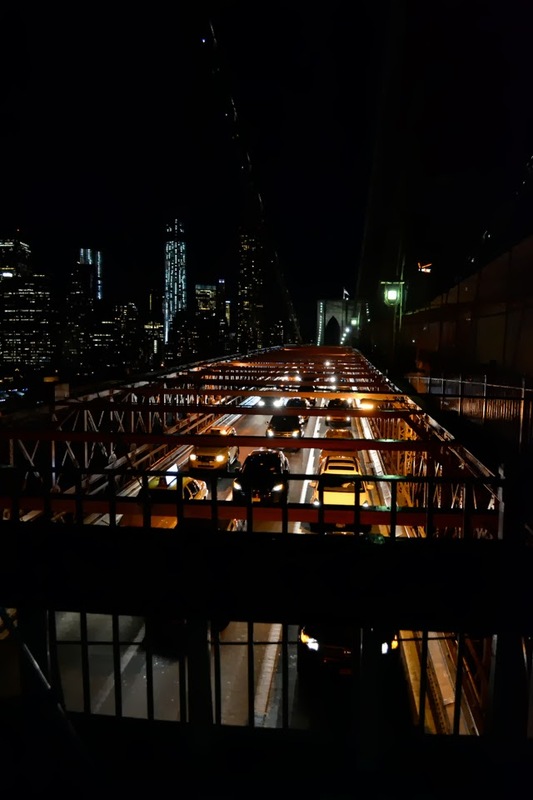 To end the night we walked back over the Brooklyn bridge. Cue lots of touristy taking photos of each other. 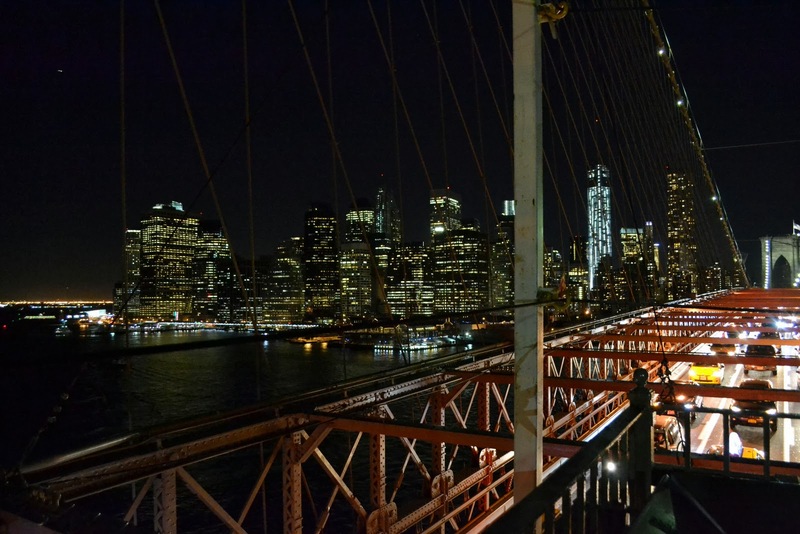 But you cant deny it looks pretty damn impressive!